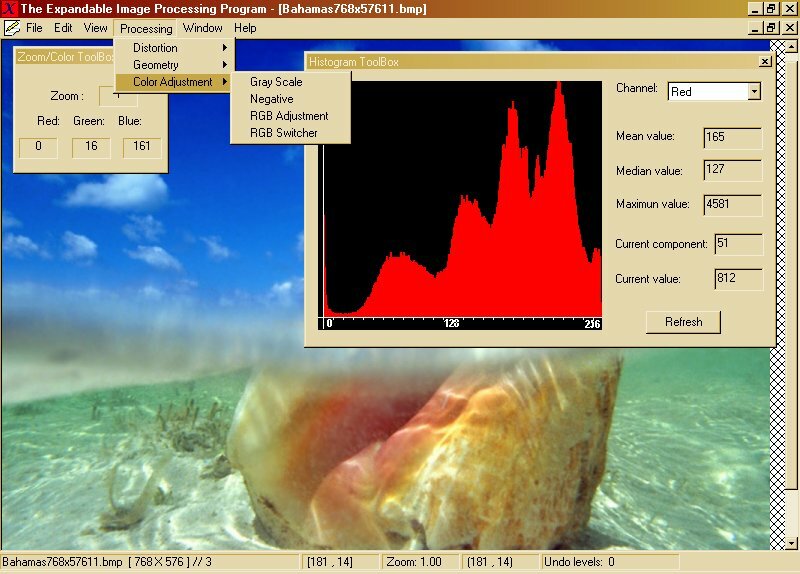 The X-Imapro project was started back in 2001 as a simple image processing program during university classes to support user's image processing routines using dlls under the same shell without re-compilation of the source code. 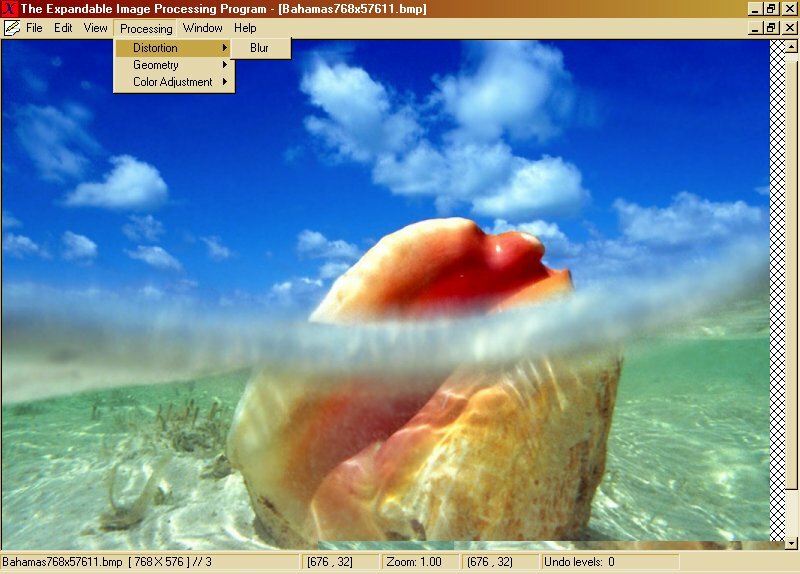 Ximapro is a "shell" application that loads pictures and displays them in a Multi-Document interface (MFC). 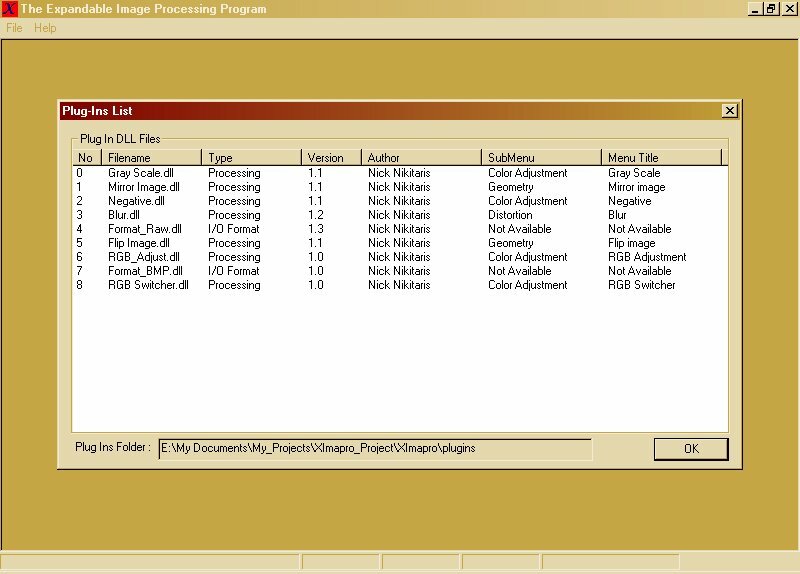 The image processing tools (filters) are plug-ins, in a form of DLLs, created individually by users. Ximapro is a suitable tool for students who want to create their own filters in C/C++ and test them without spending time to create an image reading/ saving and displaying application. Ximapro gives you this ability to easily write speed C/C++ filters, saves your time, giving you the opportunity to focus on your filter design. 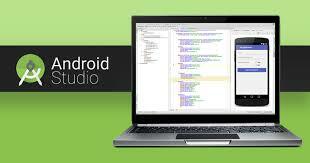 Ximapro is running under Windows.